Plant the rhizome 2″ below the soil surface. Hops are prolific growers. During the height of the summer these plants can grow 6-12″ every day! 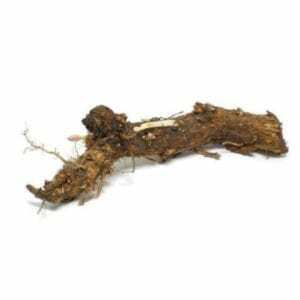 The pant will spread underground via rhizome and create a bigger plant with more shoots every year. The shoots can be trained onto string or a trellis. 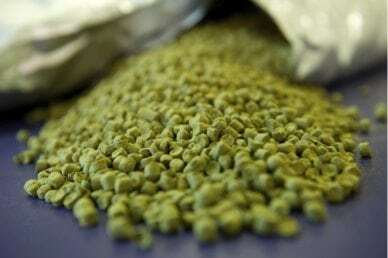 Hops do best in USDA hardiness zones 5 through 9. A dual-purpose cultivar with floral and citrus flavors. Developed by the USDA-ARA hop breeding program and released for cultivation in 1972 by Oregon State University.